First African American appointed to an Administrative and Professional position in the State of Florida (1964). She retired 36 years later as Associate Library Director (2003). 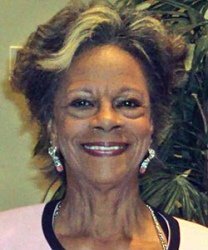 Former Governor Jeb Bush appointed her as the first African American to serve on the University of South Florida Inaugural Board of Trustees (2003 - 2010).